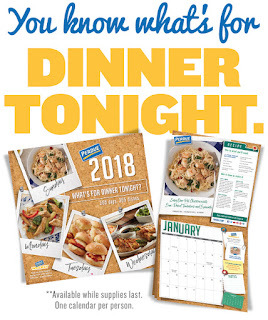 Get your free Perdue chicken recipe calendar - and start planning for 2018! Can you believe it?? 365 days, and 365 recipes! PLUS! Save $7.75 on weeknight dinners that wow! Hurry, these tend to go fast! Thanks for letting us know it has expired - I have updated the post with that info.